We have openly welcomed the internet into our lives. And most of us consider it a part of our daily routine for keeping in touch with friends and family, working, studying, playing games, shopping and paying bills. But the Internet is no longer only a source of information and entertainment. While it offers us many benefits, there is also a range of safety and security risks associated with its use. Hackers, trojans and phishing scams, are some problems and dangers that exist on the World Wide Web. These possess threats to the integrity of our identities, our privacy and the security of our financial transactions. It also makes us exposed to offensive and illegal content and behaviour. No matter how cautious you are with your PC, you always need to have a good antivirus and anti-malware. The world is changing every minute, and you never know what those species can use to steal data from you. 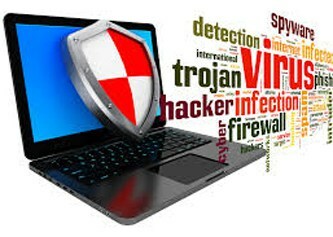 Malware refers to all kinds of malicious software, which includes viruses, spyware, adware, etc. whereas viruses are programmed or designed to replicate and spread from one system or network to another. Software companies have specialized modules for different malware and whatever antivirus software you are using, keep them updated. 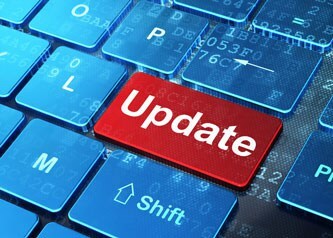 Not only a good antivirus which is regularly updated, but also update software you are operating. Most of us ignore those update pop-ups as the system seems to run fine. But an update to the OS, often in the form of a patch or service pack, is there to address vulnerabilities and problems detected with the system. These updates are vital for the health of your computer. And not only they improve security; those updates include improvements to the software you rely on for day-to-day work as well as provide support for drivers for new devices. Thus, you must enable automatic updates. You may also like to change your favourite internet browser and switch to the Firefox browser by Mozilla. Although it too collects some information, it is considered the best browser when you think of privacy. Apart from the private browsing mode, there is an array of privacy add-ons that would help in keeping you safe. You can use “HTTPS Everywhere” to always visit the https version of a site when available; “AdBlock Plus” to block the ads; “NoScript” to block executable contents or “BrowserProtect” to prevent apps from auto-changing browser settings. If you can memorize all your passwords, they are not varied enough. You need strong, unique passwords for each of your online accounts; otherwise, the chances of getting hacked are much higher. Once you install a password manager, generate complex random passwords and use them. The manager would keep them saved and encrypted for you. It resides in the browser, and all you need to remember is one (very secure) master password, and everything else is taken care of for you. Moreover, turn on 2-step verification everywhere you can. It works by sending you a code, usually to your phone, which you need to enter at the login screen. Everyone wants your email address these days. It can be either to identify you, keep you updated or maybe sell it. Of course, you can provide some ID other than your primary ones, but it would require you then to maintain multiple accounts. Use disposable email addresses instead. It is an approach where a unique email address is used for each of the services. These are temporary addresses that will deliver the emails sent to them, to your email address. If anyone uses it for spamming or other purposes, you can cancel it (or dispose of). Then for added privacy, do sign up for a VPN service provider. 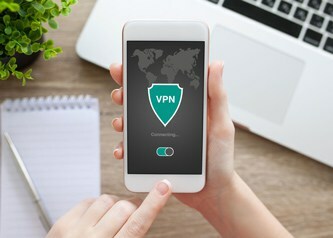 VPN is a connection between a secure server and your computer through which you can access the Internet. All the data you send and receive is encrypted and secured. It also protects you from identity theft, by hiding your IP address. If not at home, you should use one while you are traveling or at work and have to use public networks. 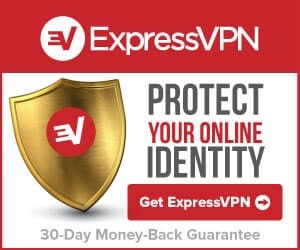 ExpressVPN, NordVPN, IPVanish are some of the best anonymous VPN you can select from to use.